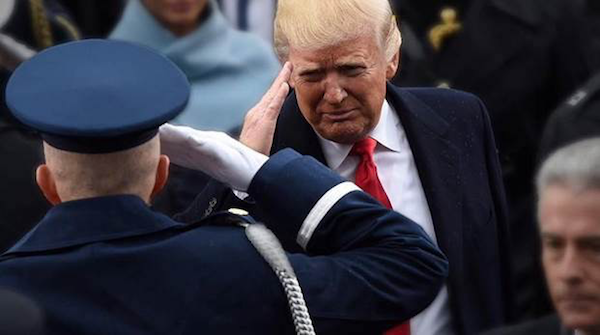 The American people are witnessing the strong leadership of President Trump on the world stage, and the world is seeing our President stepping into his role as leader of the free world, leading for America. Our hearts break for the families of the victims and the injured -- all in our prayers. 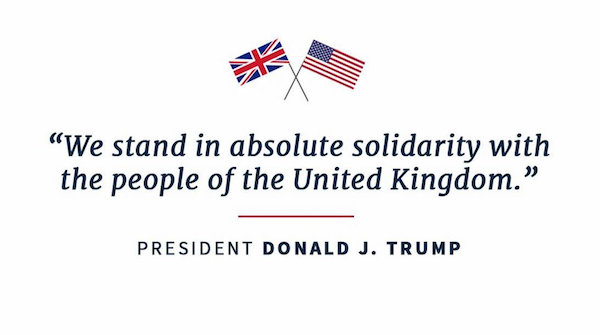 President Trump and the United States stand in absolute solidarity with the people of the United Kingdom in their loss, and in our shared determination to protect our people and rid the world of terrorist violence. 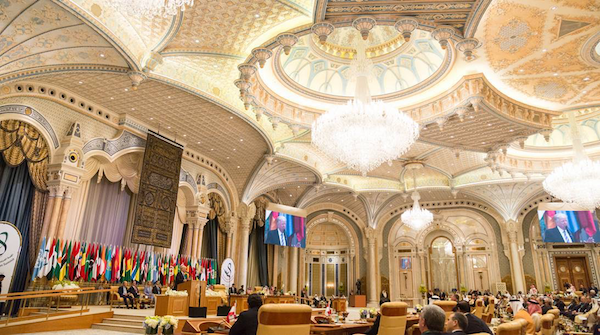 The President directly addressed the threat of terrorism facing the world at the Arab Islamic American Summit in Saudi Arabia. 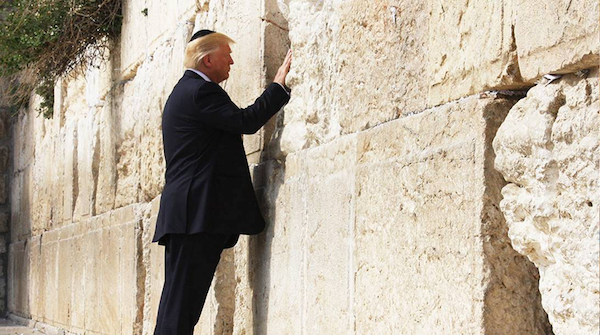 President Trump showed that the United States stands with its allies to rid the world of this evil. 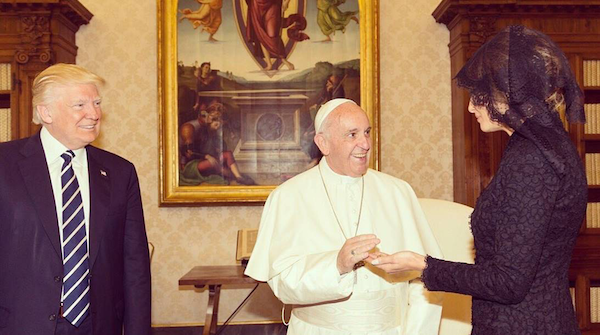 “America is prepared to stand with you – in pursuit of shared interests and common security. But the nations of the Middle East cannot wait for American power to crush this enemy for them. 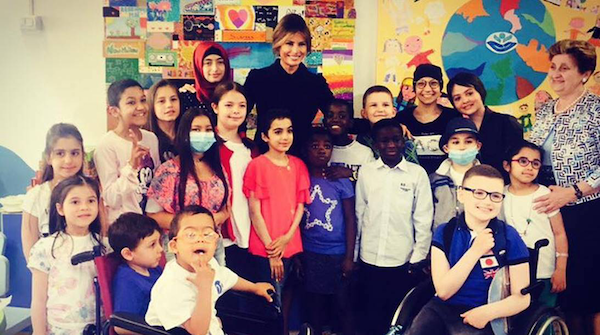 The nations of the Middle East will have to decide what kind of future they want for themselves, for their countries, and for their children." 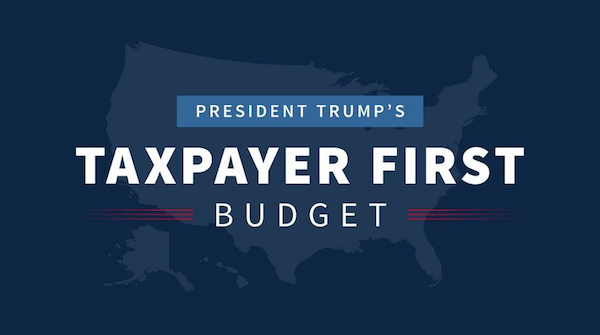 President Trump's first proposed budget shows respect for you, the American taxpayers, the people who pay the bills. The administration's proposal reverses the damaging trends from previous administrations by putting our nation's budget back into balance and reducing our debt through fiscally conservative principles, all the while delivering on President Trump's campaign promise not to cut Social Security retirement or Medicare. The budget's combination of regulatory, tax, and welfare reforms will provide opportunities for economic growth and creation. Read more about the budget by clicking here.